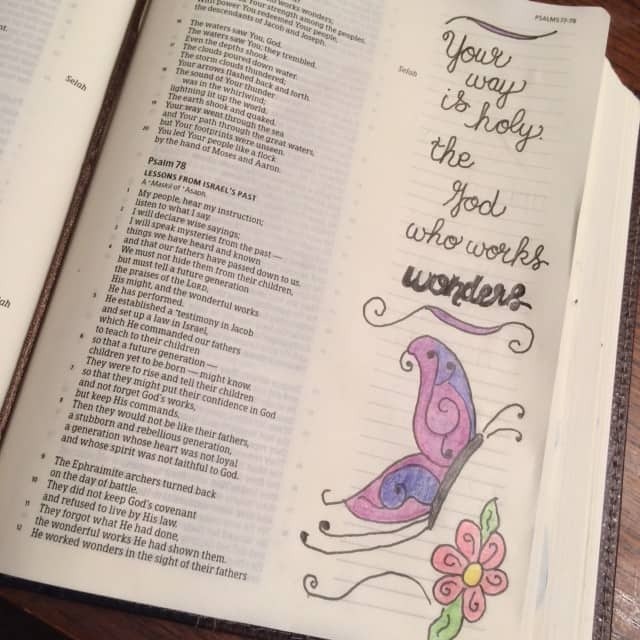 Welcome to the weekly Bible reading challenge summary! 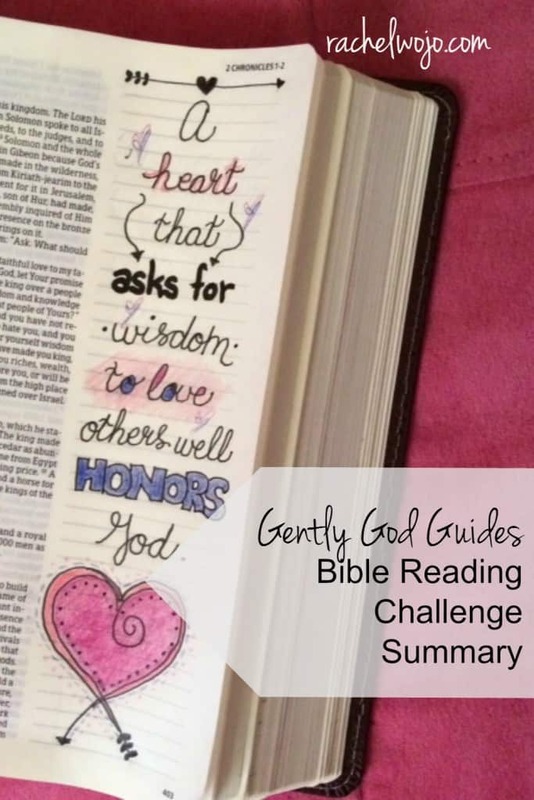 This week we finalize the month of reading with Gently God Guides Bible Reading Final Summary. 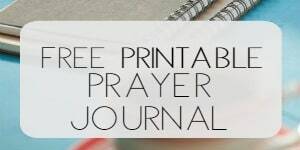 Hasn’t this month of reading been just what God would have for us? Who gave it a strong finish? Let’s review the reading for the week! While Solomon could have asked for riches or houses or anything for himself, his heart told him to ask for wisdom. Not to gain more on his own accord but to love and lead well for the sake of the people. 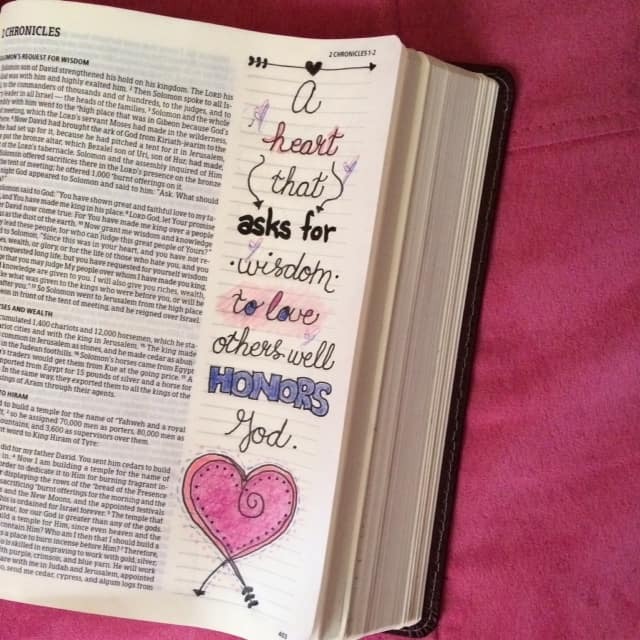 A heart that asks for wisdom to love others well is a heart that honors God. The true circle of life? Love. I know you’ve been there- when your spirit faints within you. We might call it “the feeling of giving up.” Whatever you call it, he knows and sees. You have not been left alone and though it may feel like this spirit has overtaken you, he knows the way to bring you out the other side of despair. On this day I was pondering on both where to pencil and which path I’m walking. Are my steps aligned to his? Have I given him the lead? Or are my feet headed down a rabbit trail of my own choosing? Sounds like a wonderful way to walk this journey of life! Living in the wilderness? Sometimes we just can’t see a way out. 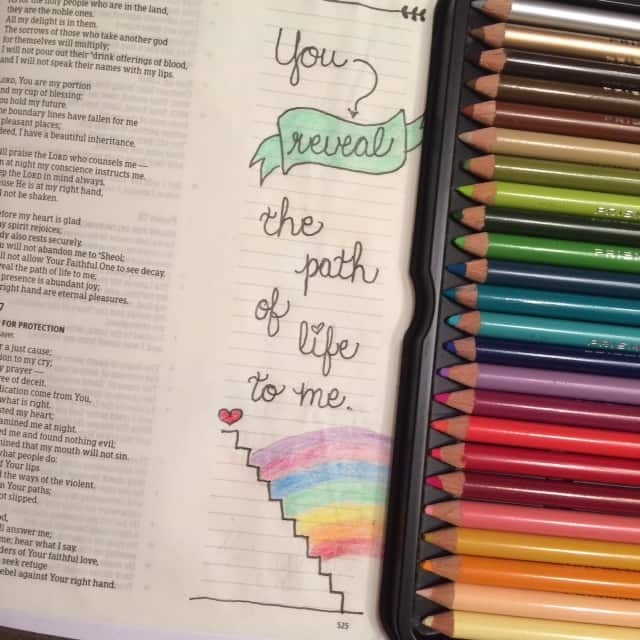 But when we give him the reins, and say “Lord, you lead,” then he opens a path we couldn’t see. 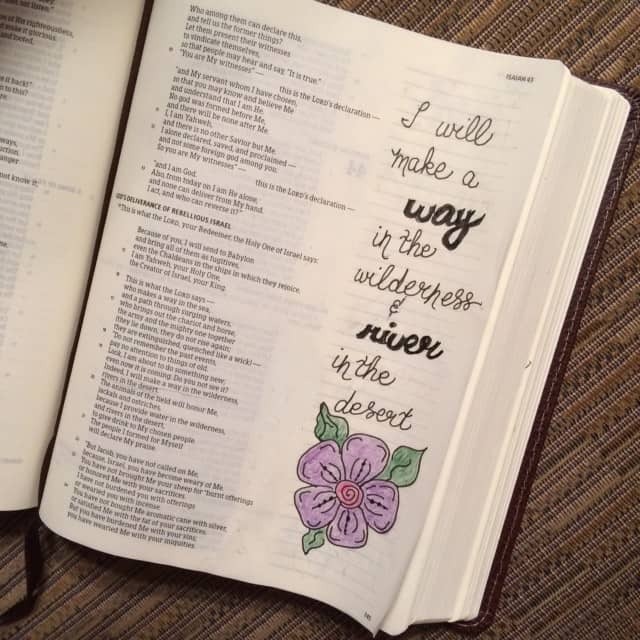 He has rivers of water for us in that desert. But we have to be willing to open our eyes to them. Oh Jesus, someone reading this is thinking there’s no way out of the wilderness they’ve lived in for so long. The dry heat has drained their souls and they are thirsty for you. Give them water, Lord. Make rivers of water flow in the middle of the desert today. We praise you for it. Amen. 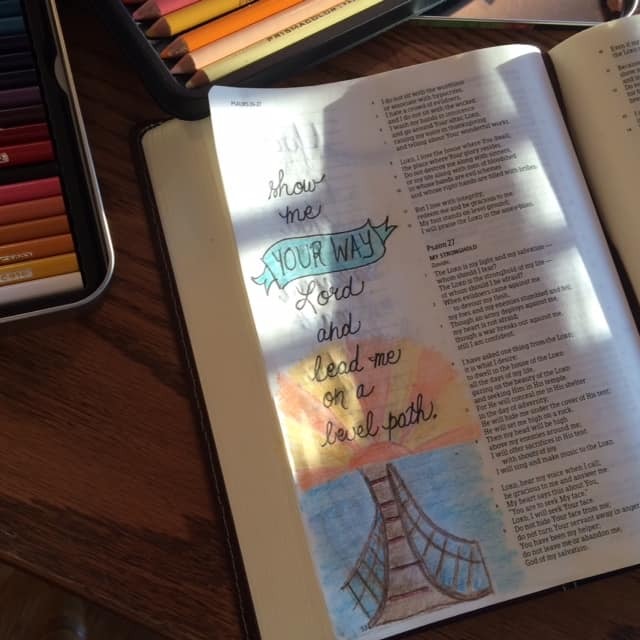 When we yield our way to his? Situations level out. I can’t tell you how thankful I am for this verse this week. 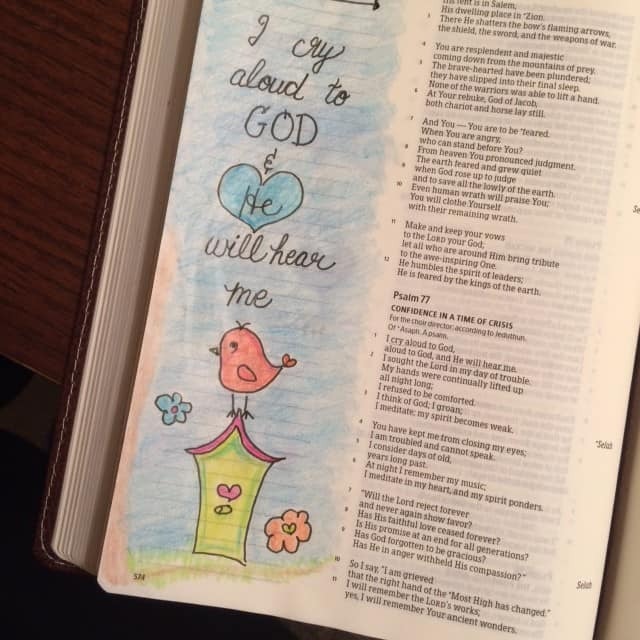 He hears us and shows us the way. When circumstances are bigger than us or responsibilities seem flat-out overwhelming, he always hears us because he is with us. Hallelujah. I learned the most amazing tidbit. That the waters parted in fear and reverence of God. We have no idea who we are dealing with… no wonder all who see Him fall on their face. What a mighty God we serve. God had a purpose for the error and it brought Him more worship and glory! Amen. The perfect note to end this series. Amen. 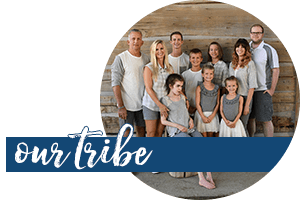 Alright, Friends, you’ll find all the links below for the Gently God Guides series. 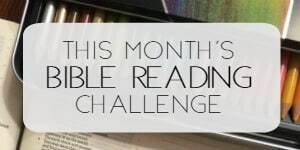 One More Step Bible Reading Challenge begins TOMORROW! 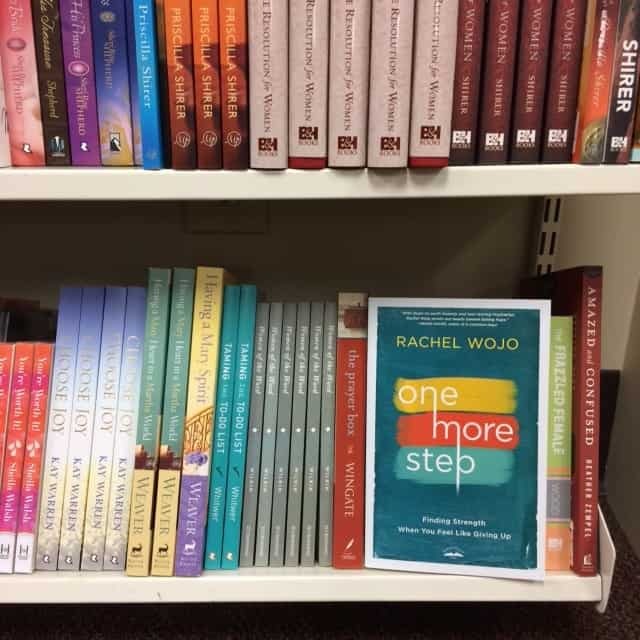 Be sure to join us tomorrow, Nov. 1st, to begin the One More Step Bible Reading Challenge for the month of November! I’ll post on Facebook and Instagram *almost* daily and Friday, we’ll join in here on the blog to chat about all we are learning on Fridays. Enjoy the reading! 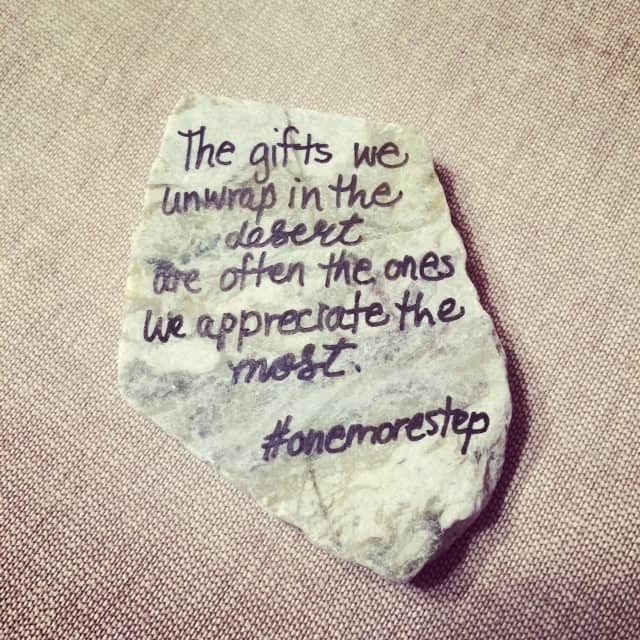 Teresa: Here’s the link: https://rachelwojo.com/onemorestep/freebies Thanks for bringing it to my attention. I think I need to make it more obvious. Enjoy! !